Barbara Fields, professor of history at Columbia University, discusses her new book Racecraft—and the persistent illusions of a post-racial America—with the Atlantic's Ta-Nehisi Coates. As Barack Obama began his second term, the notion that we're enjoying a "post-racial" age has gained traction. But what do we mean when we invoke that phrase? 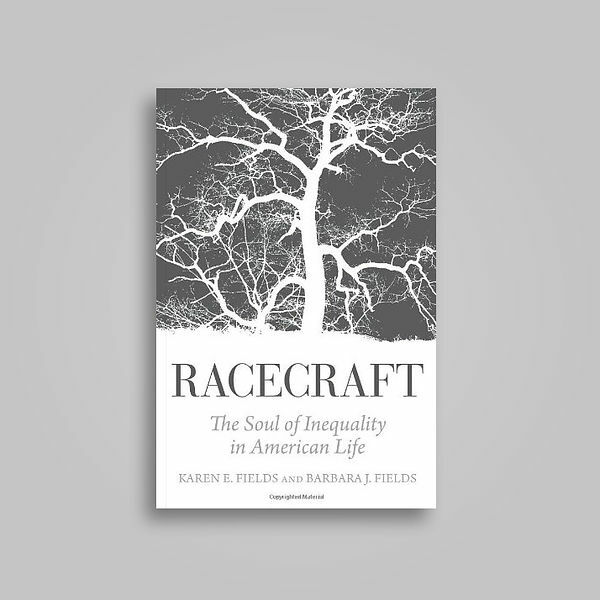 "Whatever the 'post' may mean in 'post-racial,'" writes Fields in her fierce new book Racecraft: The Soul of Inequality in American Life, "it cannot mean that racism belongs to the past." A former MacArthur Fellow and the first African American woman to receive tenure at Columbia, Fields specializes in the history of the American south and 19th-century social history.